Having studied music at university, Rhona loves all things musical! Even her car is like a one man band, the drums and tambourines make for an interesting drive. 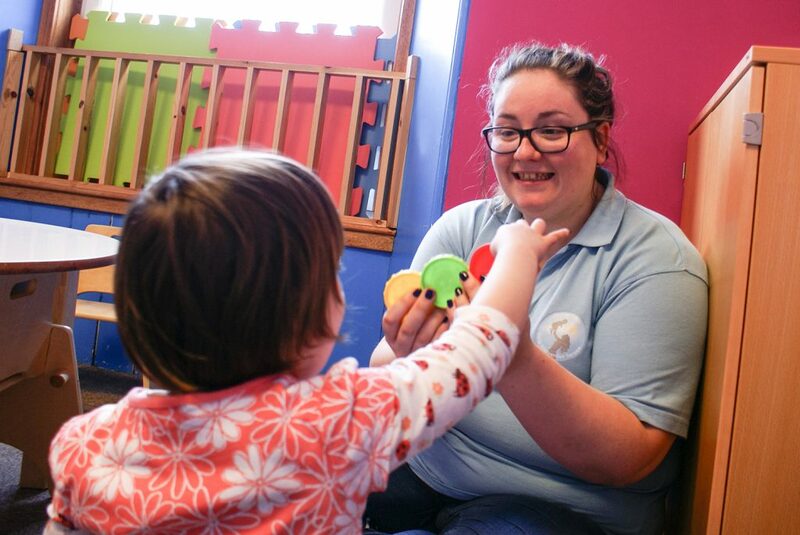 Rhona has worked in various social care and educational settings over the past 9 years and found she loved working with autism & additional support needs. She has a range of experience in working with individuals with autism. Rhona feels very settled in the Blue Sky family and is a real hit with children and families alike.